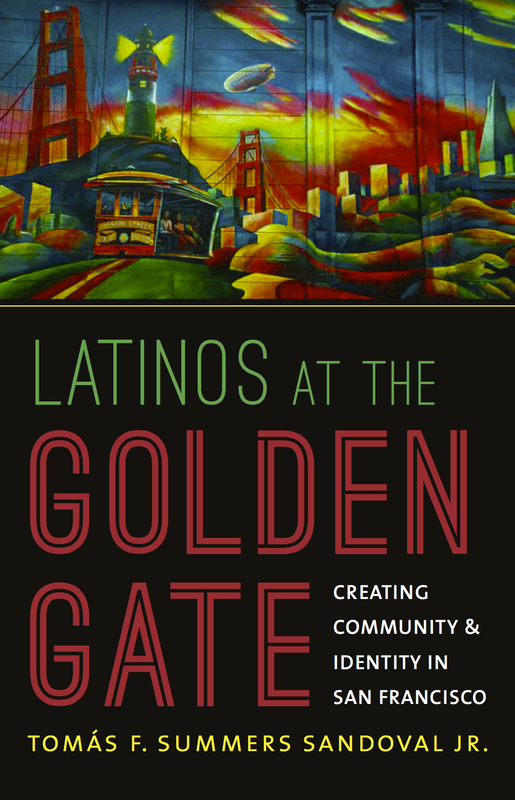 Latinos at the Golden Gate – Tomás F. Summers Sandoval Jr.
Tomás F. Summers Sandoval Jr.
Jackie Robinson Day is one of my favorite things about MLB. Today all ball players in all teams wear #42 to commemorate this historic day, 72 years ago, when Robinson first played in Brooklyn. Pomona College students protesting work study allotments and administrative response to their issues. Monday, April 15, 2009. Had a good time at the Qué Chola exhibit at the National Hispanic Cultural Center. Profe Jose Zapata Calderon, the recipient of the 2019 NACCS Scholar Award. This is the equivalent of the NACCS lifetime achievement award and it couldn’t go to a more fitting scholar, activist, and human being.